Figure 46-Doppler effect. 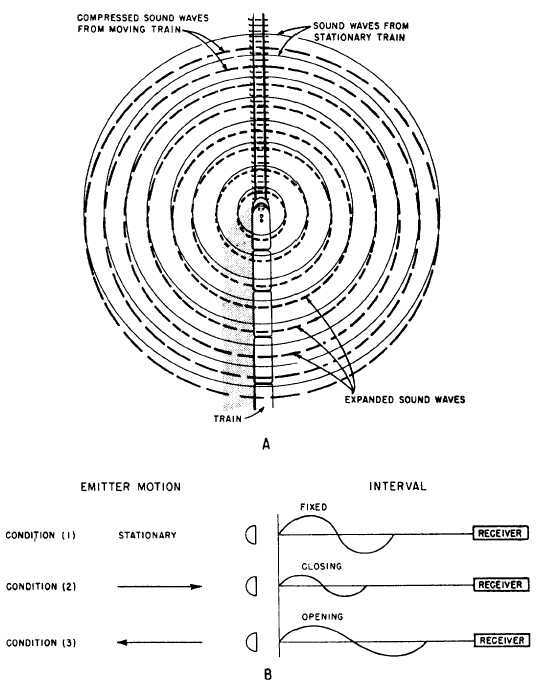 A. One-second audio signal. B. One sine wave of the audio signal.